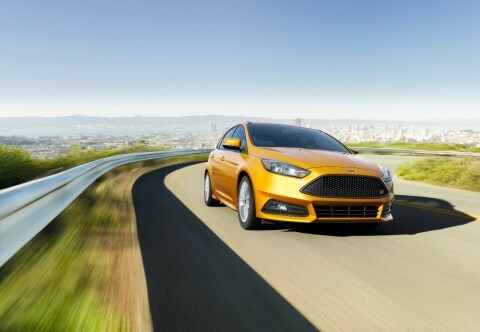 Due in part to a low Kelley Blue Book® Fair Purchase Price and low maintenance costs, the 2017 Ford Fiesta ST has received a Kelley Blue Book 2017 5-Year Cost to Own Award for sporty compact cars. 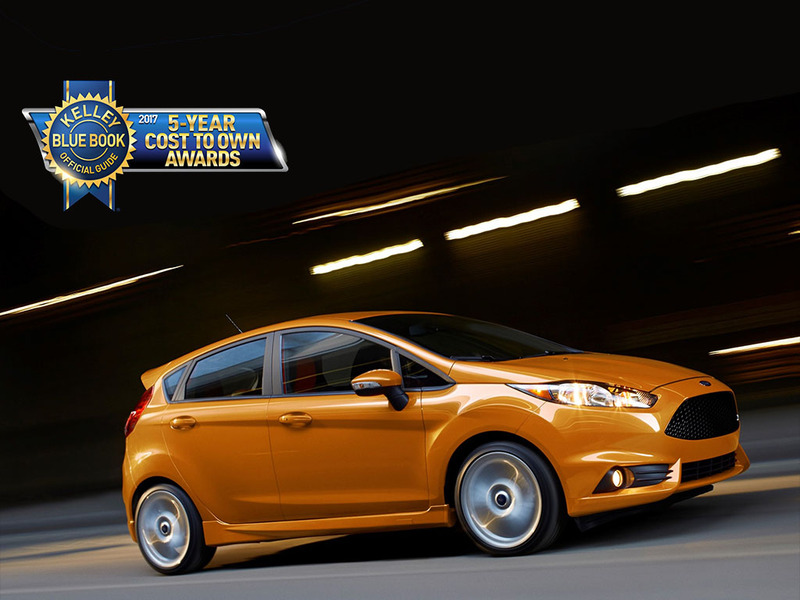 Fiesta ST’s competitive EPA rating of 26 mpg city, 33 mpg highway and 29 mpg combined also contributed to its win. Fiesta ST is equipped with a standard six-speed manual transmission and a 1.6-liter 16-valve Ti-VCT turbocharged direct-injection EcoBoost® four-cylinder engine. Every year, Kelley Blue Book recognizes new vehicles with the lowest projected ownership costs over the first five years in various segments. The awards take into consideration depreciation, expected fuel costs, finance and insurance fees, maintenance and repair costs, and state fees. 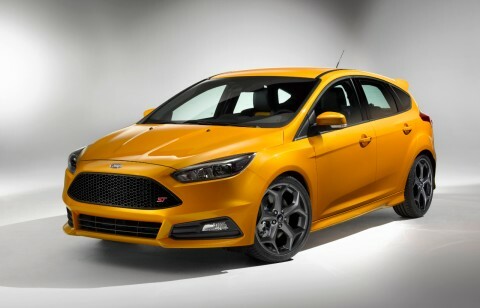 Ford Motor Company is a global automotive and mobility company based in Dearborn, Michigan. With about 201,000 employees and 62 plants worldwide, the company’s core business includes designing, manufacturing, marketing, financing and servicing a full line of Ford cars, trucks, SUVs and electrified vehicles, as well as Lincoln luxury vehicles. 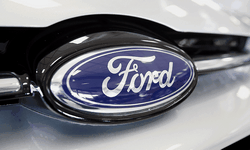 At the same time, Ford is aggressively pursuing emerging opportunities through Ford Smart Mobility, the company’s plan to be a leader in connectivity, mobility, autonomous vehicles, the customer experience, and data and analytics. For more information regarding Ford, its products worldwide or Ford Motor Credit Company, visit www.corporate.ford.com.